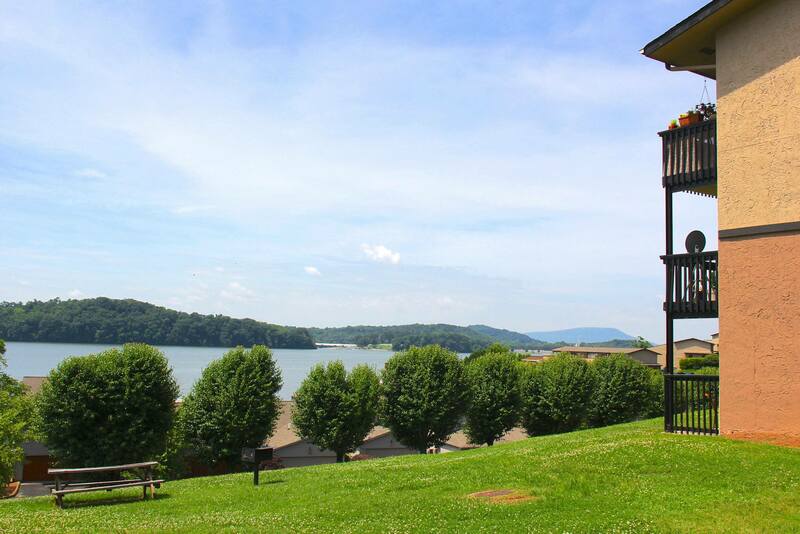 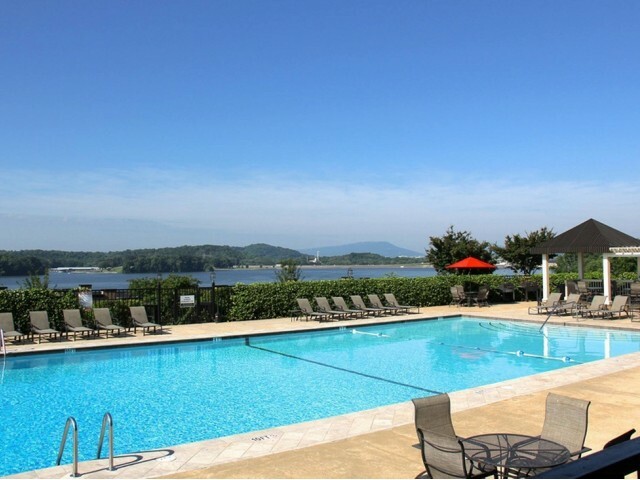 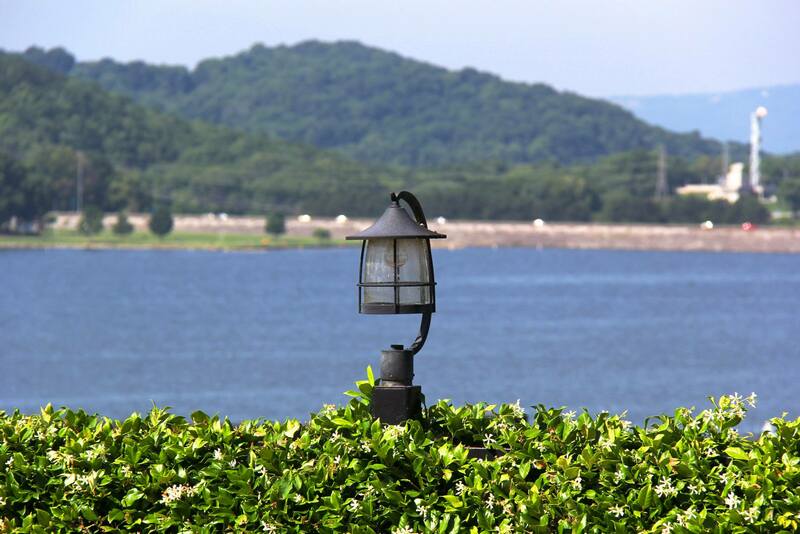 The Reserve at Lakeshore Apartments, a beautiful waterfront apartment community, located on the north shore of Chickamauga Lake in Chattanooga, Tennessee, combines value, comfort, quality, and convenience into a singular lifestyle. 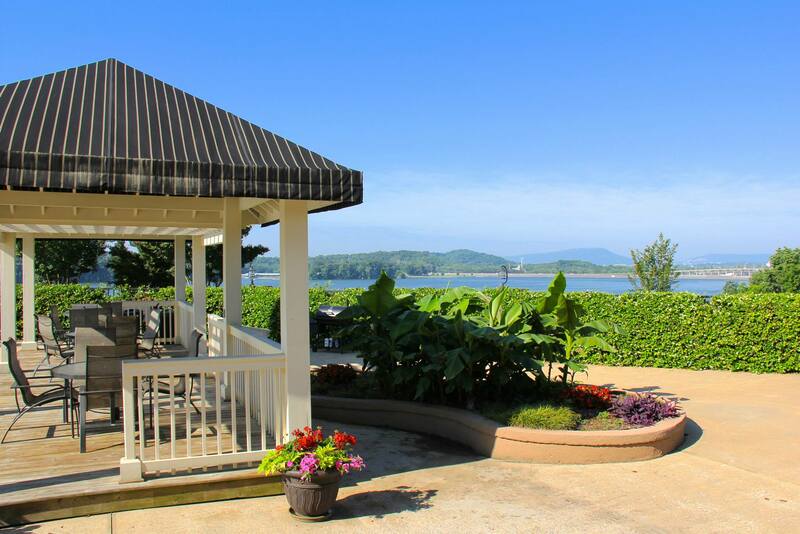 Live footsteps from the glistening water with breathtaking panoramic views, lush landscapes, and the privacy of your own secluded community. 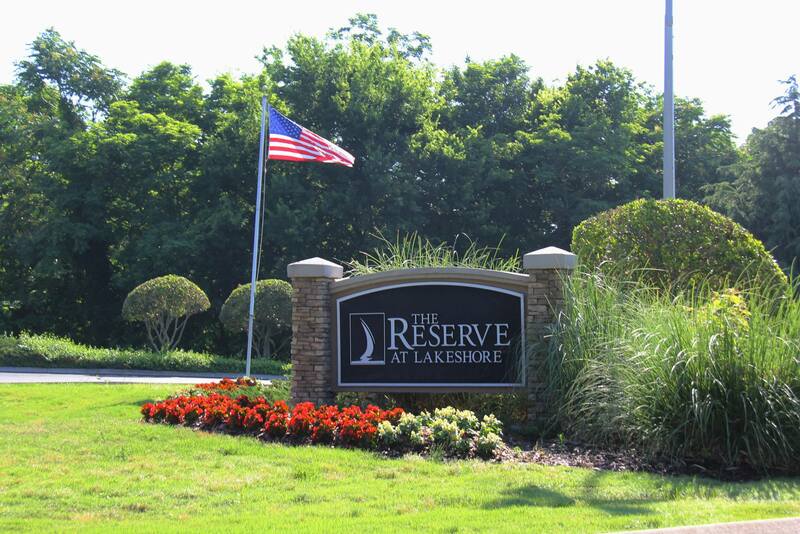 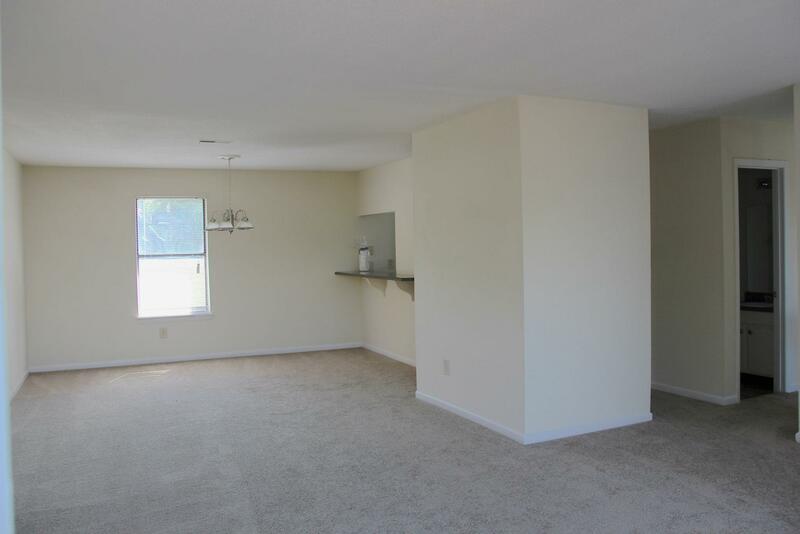 At The Reserve at Lakeshore Apartments, we provide you with all of the comforts you’ve come to expect in an apartment with the finest amenities and unparalleled service. 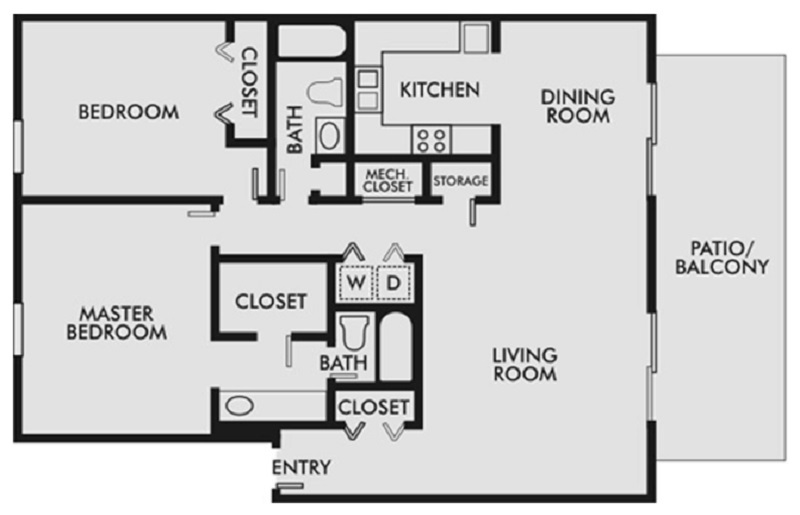 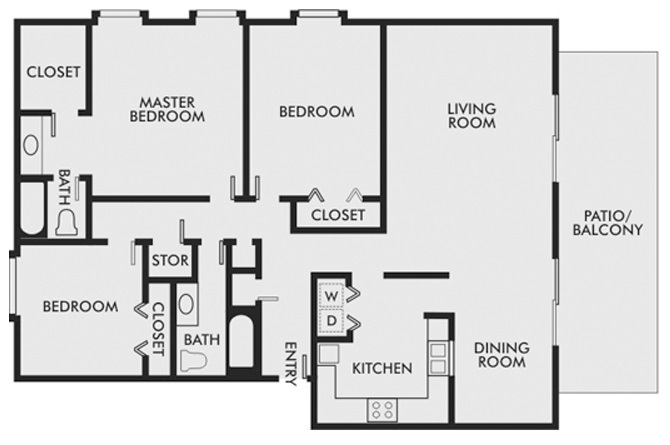 Our community offers six unique one, two, and three bedroom floor plans that allow you to customize your home to your liking. 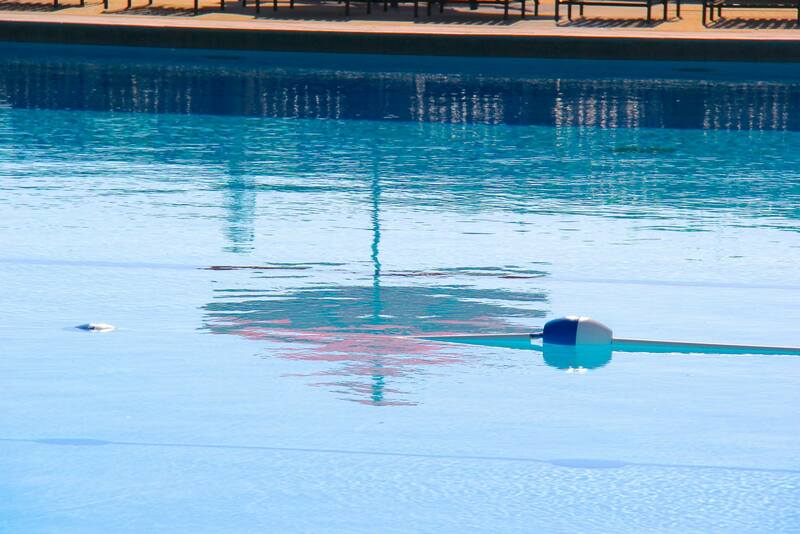 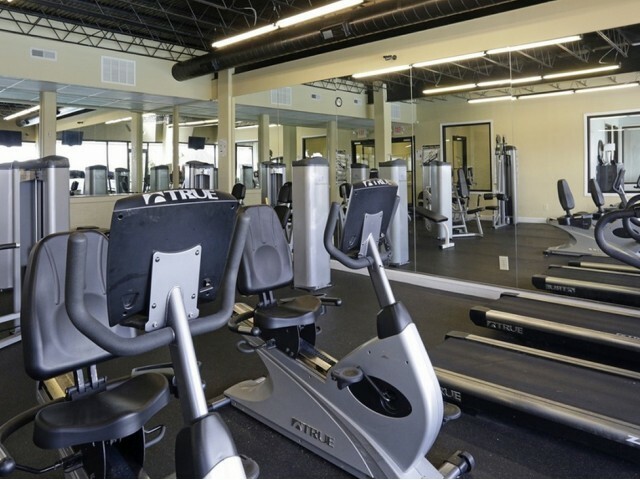 With a state-of-the-art fitness center, Olympic-sized swimming pool with expansive sundeck, and on-site restaurant and lounge, The Reserve at Lakeshore Apartments' amenities epitomize a resort-style retreat.